In 2016 Jasmine Foundation launched its new project “Tadbir” in partnership with POMED. 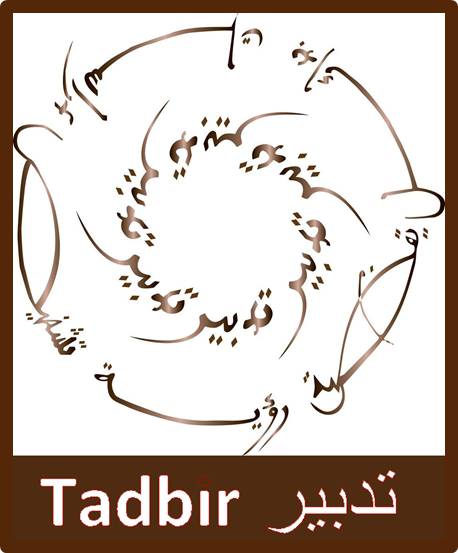 Tadbir, which is the Arabic word for “Administration”, is a real research lab that works on the analysis and evaluation of the public policies to better understand and respond social changes in Tunisia. Tadbir is mainly for young researchers having interest in the public administration and wanting to specialize public policy analysis and evaluation. This program contains a series of training workshops, focus groups and roundtables around the methods and processes of public policy development, analysis and evaluation. The project “Tadbir” aims to build the capacity of the participants to use sound research methodologies and produce quality policy research papers to inform the public policy debate in Tunisia. It also aims to build the capacities of Jasmine Foundation to deliver training programs relevant to the cultural, social, economic and political contexts in which Tunisian researchers operate. The project which is now in its second year conducted a thorough training program for 15 young researchers selected for their active interest in the civil society in Tunisia. The program started with an introduction on research methodology on public policies and policymaking, then organized several workshops on several issues including public policy evaluation; policy paper writing, advocacy and media engagement. During the training program, the participants benefited from a close mentorship with the fields experts as they investigate policy issues and meet with policymakers. The participants have also been provided with constructive feedback and advice on the best practices in analyzing public policies and in the process of writing policy papers. The project Tadbir is the third version of our partnership with POMED which started in November 2014, followed by a second version of the project in 2015-2016. During the previous version, the main objective was to train researchers in the field of writing policy papers. The outcome of this phase of the project is a set of policy papers and policy briefs which are published in our website.